I am departing for today from my usual focus on health IT to write about the absolutely stunning beauty of the region that I am blessed to call home. 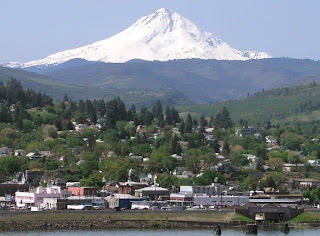 I love the City of The Dalles and am so grateful to live in this gorgeous part of the country. 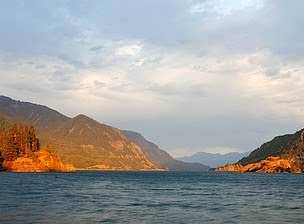 The Columbia River Gorge has so much to offer it is truly incredible. Whether you like hiking, wind surfing, rock climbing, skiing or just sitting watching the wildfowers bloom this place has everything. It is easy to find meaningful use for the amazing creation spread out all around. My wife and I love to go on adventures and never run out of things to do. I really do love it here and if you ever get a chance to visit you will find an amazing place and some really wonderful people.